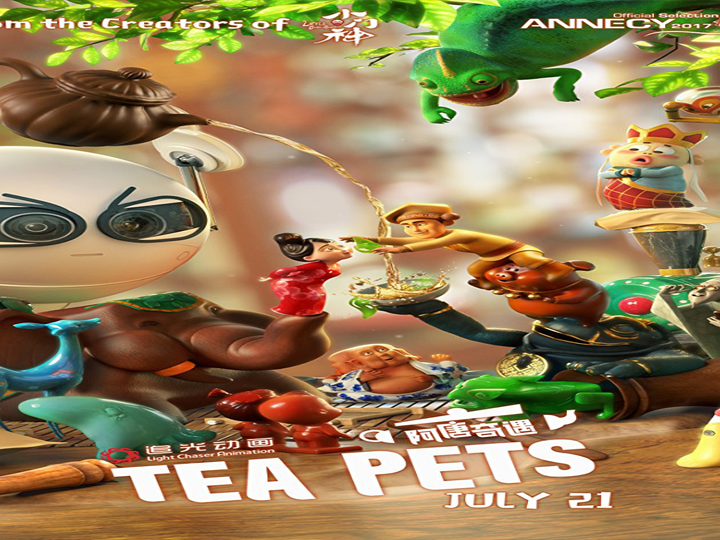 The film revolves around Atang, a tea pet, lives in a tea shop and is the only tea pet that can’t change color. 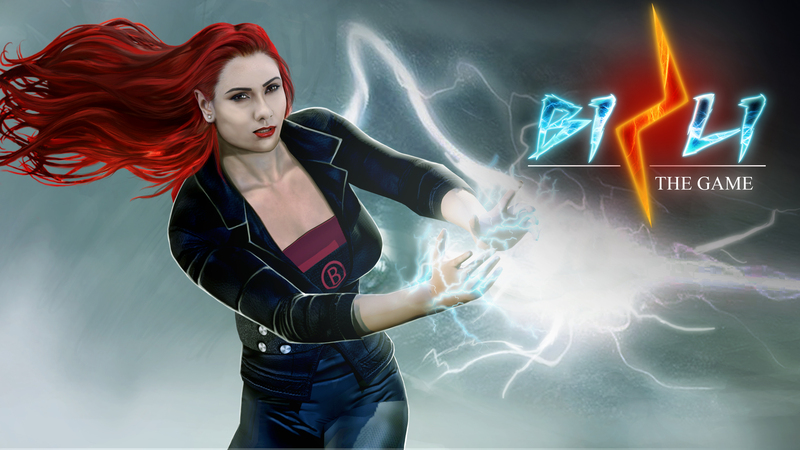 Atang, along with a robot embark on a journey to find a way to change their destiny. Gary Wang really noticed Tea pets in Paris, when they were displayed in an antique store. It reminded him of his own culture and inspired him to imagine what it would be like if they came to life! Fujian and Jiangsu province are known for their Tea Pets, and animators visited these places to learn more about the art of pottery. 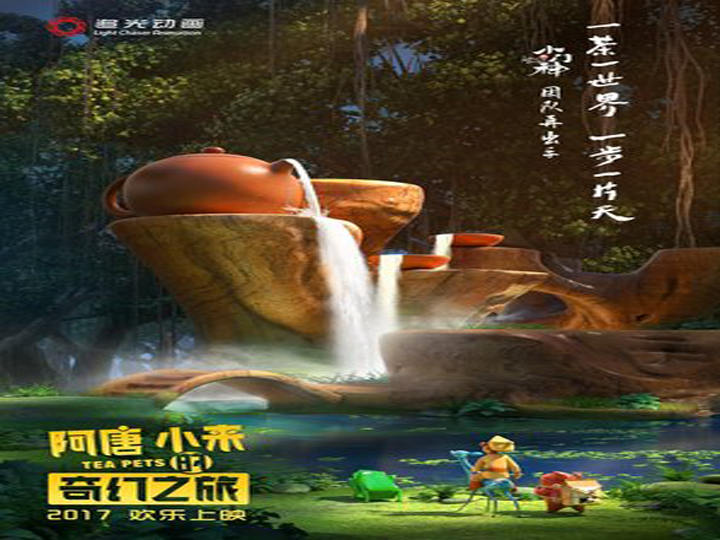 The film is also set in China, providing picturesque backgrounds to the film. Over 160 animators worked for around 5 years to bring the project to life. The most challenging part – bringing the figurines to life was the result of the development of a new software to create special effects. 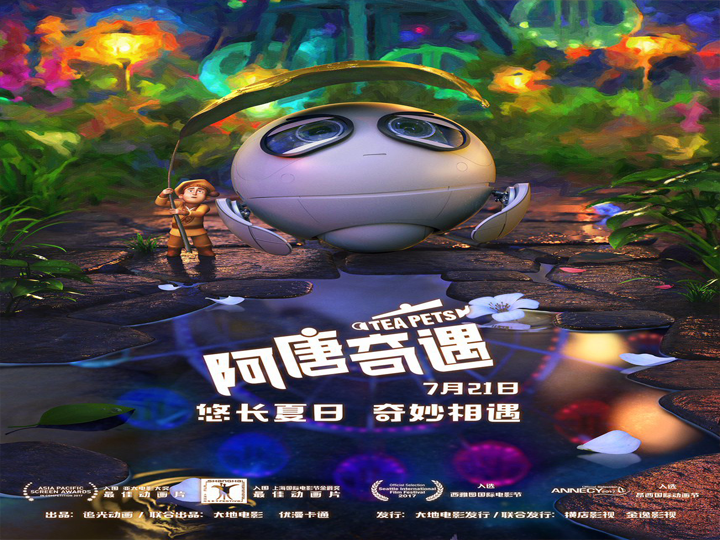 Tea Pets is an animation that targets all age groups, portraying culture, hope, imagination and determination. 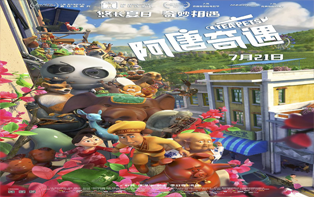 This entry was posted in 3D animation, ANIMATION, Movie Reviews and tagged adventure, animation, Chinese, comedy, future, pets, Porcelain, robot. Bookmark the permalink.